Identifying the best weed killers available on the market today is not as simple as it sounds. For one thing, the best weed killer might be the one that is most often bought by the public, but not always. Also, you must take into account the fact that not all weed killers are geared toward killing the same weeds. Some are designed for all purpose use and some focus on killing one or two species of weed. As a result, analysis by independent category is required. According to the 2009 Global Trade Perspective of the World Market for Herbicides, Weed Killers, Antisprouting Products, and Plant Growth Regulators for Retail Sale, the most commonly sold weed killer is Roundup at more than 300 million units in that year. This is classified as a nonselective type which kills all types of plant that it comes into contact with. The active ingredient is Glysophate. It is absorbed through the plant's foliage, travels to the root system, and inhibits the roots from absorbing water and nutrients from the surrounding soil, leading to the plant's death in 7 to 10 days. The claim that it is the best weed killer is corroborated by the University of Nebraska’s Department of Agromony, who, in 2005, performed a comparative study of all Glysophate type herbicides and found that Roundup topped the list with a 98 percent success rate. MSMA is the leading arsenical type weed killer over DSMA at 23 million units sold as of 2009. As the name would suggest, this type uses arsenic or arsenic alloys as its active ingredient. Typically combined with a surfactant, the arsenic leaches into the weed's foliage and inhibits photosynthesis. As a heavy metal, arsenic is dangerous if it leaches into drinking water supplies. According to the University of California’s Department of Environmental Sciences, who performed a double-blind comparison between the two, MSMA contains an oily fluid suspension which is water resistant. It keeps the herbicide on the plants where it is placed rather than seeping away with watering and rain, increasing MSMA’s efficacy and safety. Pendimethalin, marketed as Weedgrass, is the most commonly sold form of dinitroaniline type weed killer. It does not act on existent weeds, but instead on seeds which have yet to sprout. The idea is to break the weed's reproductive cycle. In 1973, the College of Agriculture and Life Sciences at the University of Wisconsin conducted a comparison on all 12 of the dinitroaniline type of weed killer. Their findings were that, though each of the 12 did an equally good job at inhibiting the germination of approximately 91 percent of weed seeds, Pendimethalin had the fewest side effects, allowing for the sprouting of more than 75 percent of turf grass and cultivated flower seed. This makes it unequivocally the best. 2,4-DP is marketed as Weedone DPC. All 10 phenoxy acid type weed killers are selective herbicides. 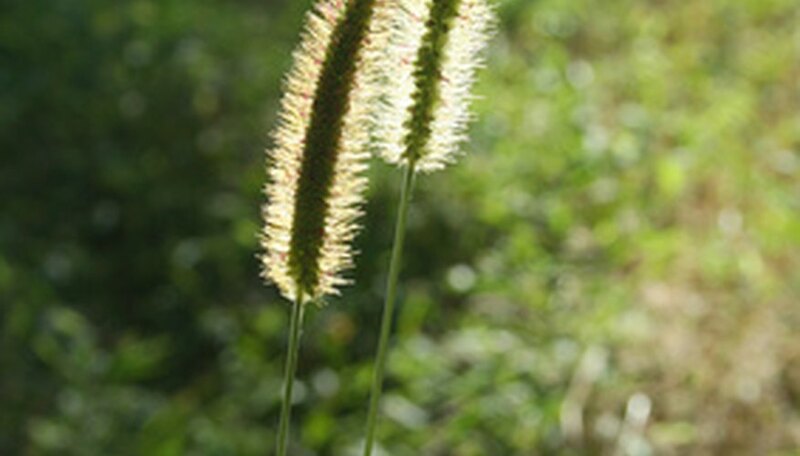 They only affect broadleaf weeds, crabgrass, and similar species, leaving turf grass and ornamental grasses unharmed. Weedone DPC stands out through a study conducted by the International Rice Research Institute in 1971, back when Weedone DPC was new to the market. It and the 9 other phenoxy types were sprayed across rice fields infested by weeds. Weedone DPC proved 93 percent effective at killing the weeds with only a 3 percent loss to the rice plants, making it the highest scoring in terms of effectiveness and safe use around grass species.